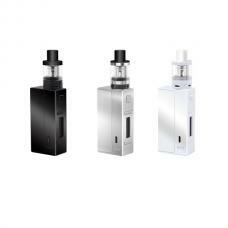 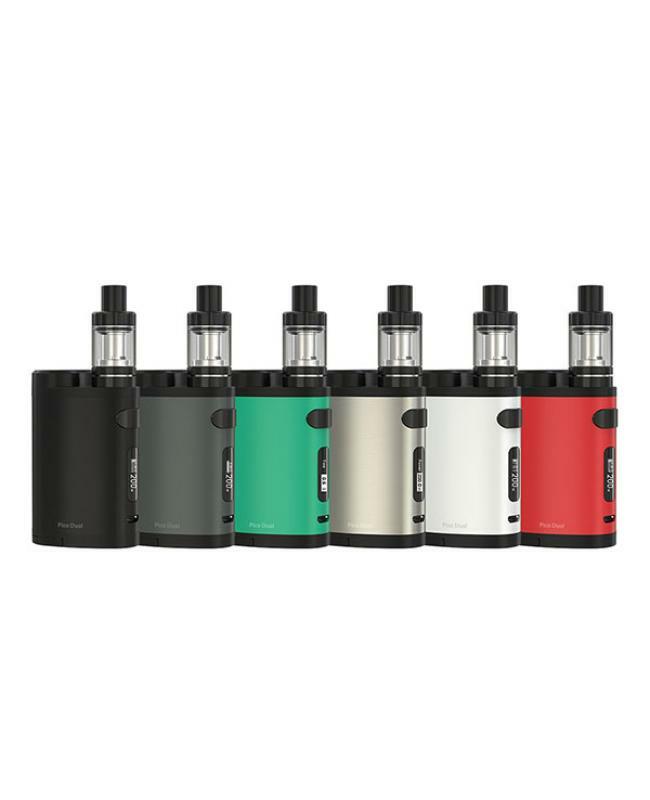 Pico dual is the newest eleaf company 200watts vape kit, the kit include pico dual TC box mod and Melo 3 mini sub ohm tank, six fashionable colors avaliable, the pico dual mod max output 200watts, compact size, and zinc alloy shell have better hand feeling, support resistance as low as 0.05ohm, vapers can select the different output modes, will get different vape experience and fun. 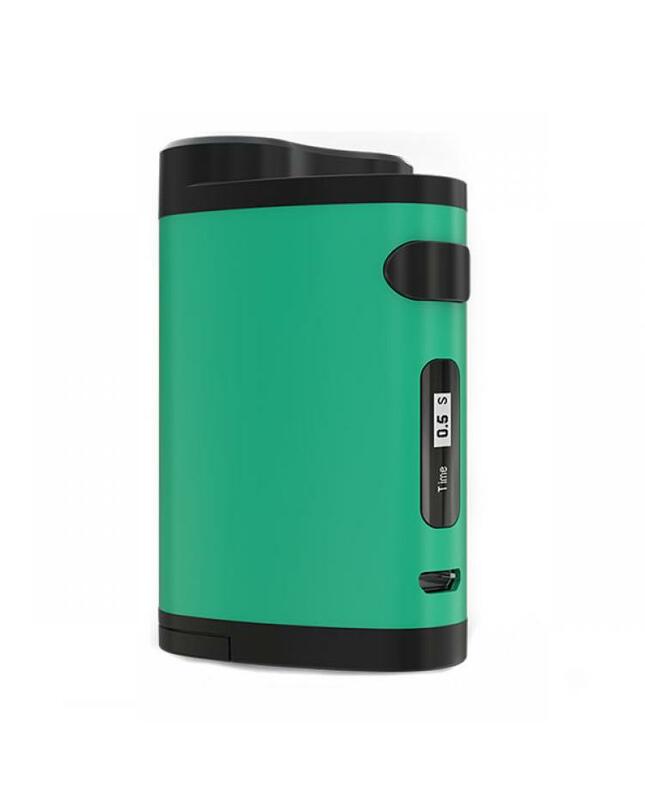 it powered by 2pcs 18650 batteries, only recommend the continuous discharge current higher than 25A, bottom design with ventilation holes and adjustment buttons of original pico mod, but changes the battery cover to be on the bottom as well, the pico dual mod features a new cell balancing trickle charge system, bring two batteries to the equal level charge, ensures high security in charge, the new eleaf pico mod built-in preheat function allows the device to quickly heat up the coil at a higher wattage, providing you with a nice vaping experience. 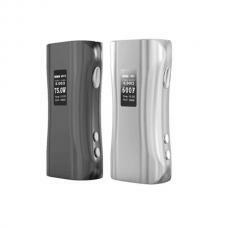 the high compatibility 510 thread allow you to select other tanks works with the pico dual mod. 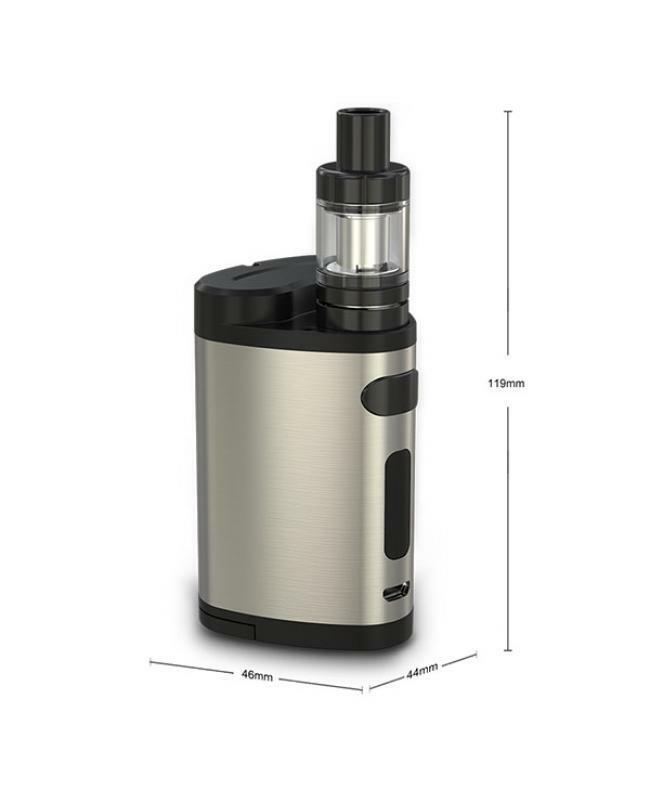 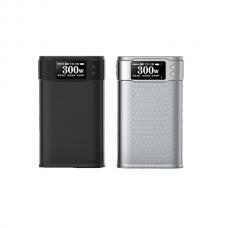 it comes with the innovative reverse charging adapter, pico dual can be used as a power tank. vapers can charge your batteries via the micro USB port via wall adapter or PC.but better charge your batteries via the charger.